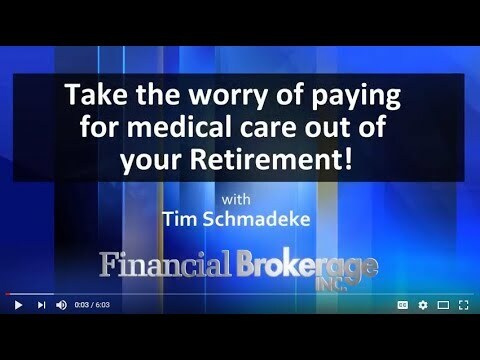 Take the worry of paying for medical care out of retirement! – Financial Brokerage, Inc.
Take the worry of paying for medical care out of retirement! Posted in Annuity, Sales & Marketing, Training.